Think notebooks and planners are only necessary for certain days of the week? Think again! There’s value in organizing and prioritizing every day of the week, formally or informally. 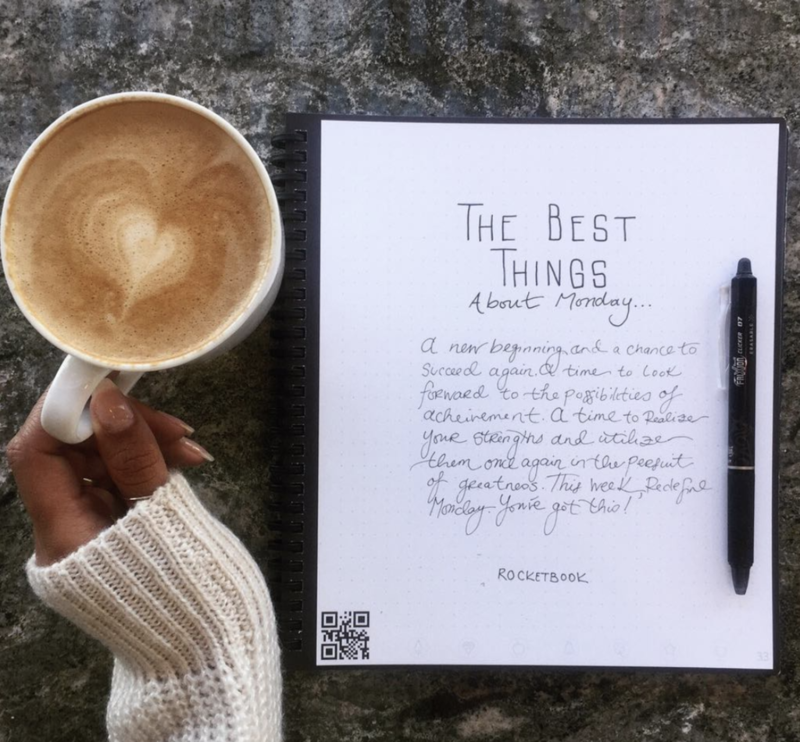 See how a consulting manager and mom of two uses her Rocketbook every day of the week.